The most readable and up-to-date treatment of Akka I have seen. 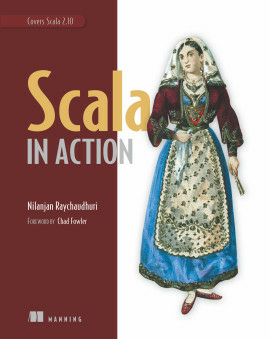 Akka in Action is a comprehensive tutorial on building message-oriented systems using Akka. 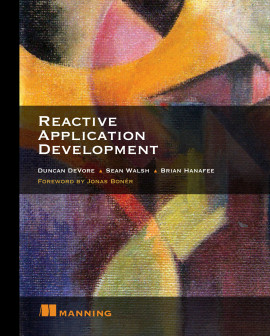 The book takes a hands-on approach, where each new concept is followed by an example that shows you how it works, how to implement the code, and how to (unit) test it. 1.4.1. Traditional scaling and durability: "Move everything to the database"
Akka makes it relatively easy to build applications in the cloud or on devices with many cores that efficiently use the full capacity of the computing power available. 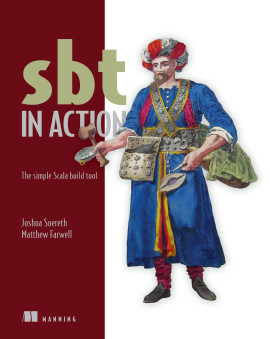 It?s a toolkit that provides an actor programming model, a runtime, and required support tools for building scalable applications. 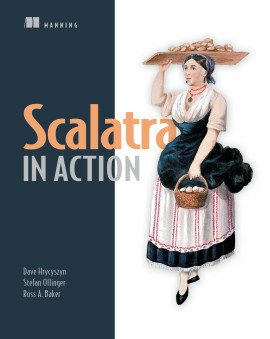 Akka in Action shows you how to build message-oriented systems with Akka. This comprehensive, hands-on tutorial introduces each concept with a working example. You?ll start with the big picture of how Akka works, and then quickly build and deploy a fully functional REST service out of actors. 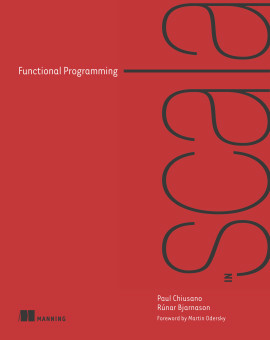 You?ll explore test-driven development and deploying and scaling fault-tolerant systems. 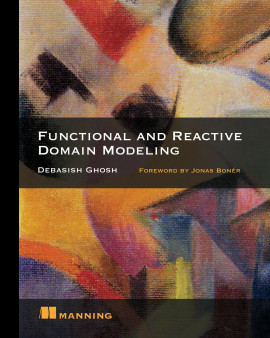 After mastering the basics, you?ll discover how to model immutable messages, implement domain models, and apply techniques like event sourcing and CQRS. You?ll also find a tutorial on building streaming applications using akka-stream and akka-http. 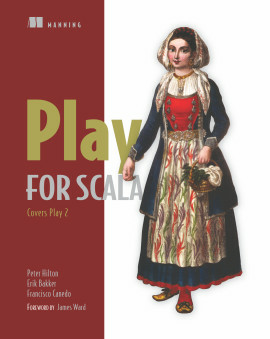 Finally, you?ll get practical advice on how to customize and extend your Akka system. 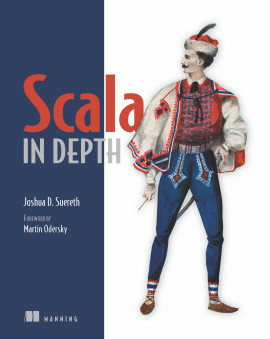 This book assumes that you?re comfortable with Java and Scala. No prior experience with Akka required. 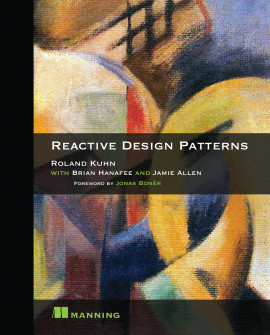 A software craftsman and architect, Raymond Roestenburg is an Akka committer. Rob Bakker specializes in concurrent back-end systems and systems integration. Rob Williams has more than 20 years of product development experience. A great way to get started and go beyond the basics with Akka. 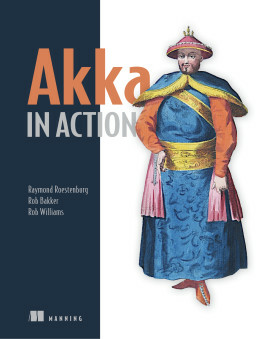 A user’s guide to Akka in the real world! 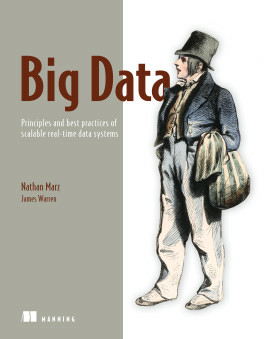 A really useful book. 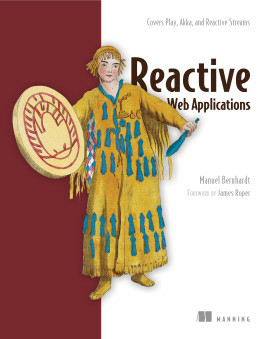 Every chapter has working, real-world code that illustrates how to get things done using Akka.